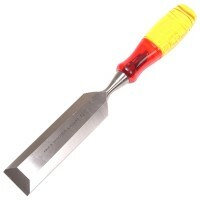 Marples Soft Touch Chisel Set Features Set of 3. contains: 1/2in (13mm), 3/4in (19mm), an..
Bahco SB-2448 Heavy Duty Wrecking Chisel Knife Features The wrecking chisel knife has bee..
Irwin Marples M373 Splitproof Bevel Edge Chisel 25mm Features Size. 1in - 25mm. 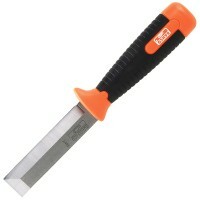 Bla..
Irwin Marples M373 Splitproof Bevel Edge Chisel 38mm Features Size 1 1/2in - 38mm. 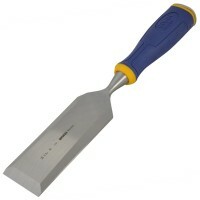 ..
Irwin Marples M373 Splitproof Bevel Edge Chisel 50mm Features Size 2in - 50mm. 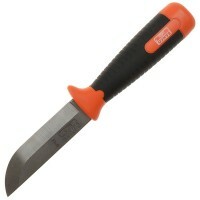 Blad..
Silverline 282403 Corner Chisel Features. 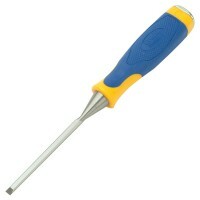 Overall length 70mm. High quality tungste..
Irwin Marples MS500 Soft Touch Bevel Edge Chisel 6mm Features Size 6mm - 1/4 inch. 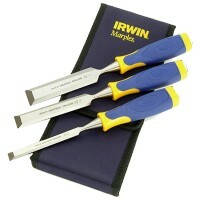 ..
Irwin Marples MS500 Soft Touch Bevel Edge Chisel Features Size 50mm - 2 inch. 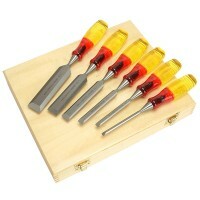 Type ..
Irwin Marples Splitproof Chisel Set Features Set of 6 splitproof Marples bevel edge chise..
Bahco SB-2449 Heavy Duty Wrecking Knife Features Blade length: 100mm. 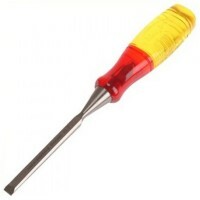 Blade width: ..
Irwin Marples MS500 Soft Touch Bevel Edge Chisel Features Size 25 - 1 inch. 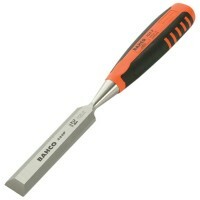 Type be..
Bahco 424P-24 Wood Bevel Edge Woodworking Chisel Features Chisel width 24mm. 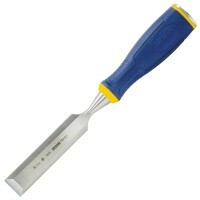 Carefu..
Irwin Marples M373 Splitproof Bevel Edge Chisel 10mm Features Size. 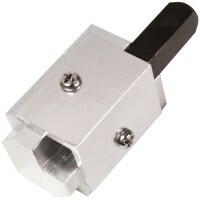 3/8in - 10mm. 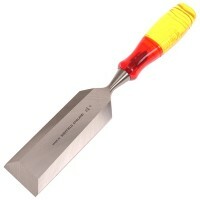 B..
Irwin Marples M373 Splitproof Bevel Edge Chisel 19mm Features Size. 3/4in - 19mm. 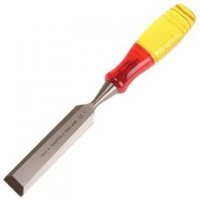 B..
Irwin Marples M373 Splitproof Bevel Edge Chisel 16mm Features Size. 5/8in - 16mm. B..